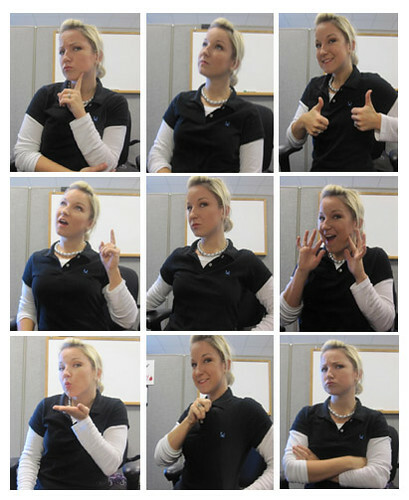 Charleston Girl: COAST Apparel Polo Giveaway! About a week or so ago, I was contacted by a company called COAST Apparel about writing a post on their products and potentially doing a giveaway. The company is 'stationed' in Pawleys Island, SC (but you can find their products in stores across the country) and they sell comfortable and stylish, coastal inspired apparel -- think preppy meets the beach. "Our clothing lines are designed to take you back to the coast: in your heart, in your mind and on your back. They are comfortable and elegant in their cut, style and feel. It is our desire that when you put on a piece of COAST apparel, it will ignite some of your fondest memories and place you in a coastal state of mind no matter where you are." I love their adorable blue crap logo! I had heard about COAST Apparel just from following so many beach inspired and southern blogs, but I had never shopped there or owned any of their clothes. So when the opportunity presented itself, I think it took me maybe three seconds to accept their more than generous offer. I was very excited that they decided to send me one of their polos to try out. Such a versatile (and necessary) part of a wardrobe. I work in a business casual environment, so polos are a comfortable must for work-wear... and then as a 'coast' dwelling citizen myself, a polo paired with shorts and flip flops is a Spring and Summer staple around here. However, since I knew this polo would definitely be worn at work as well as around town, I didn't want anything too ultra fitted. I'm weird about wearing 'snug' clothes at the office...I don't like the er...attention that it draws if you know what I mean. So I emailed COAST back and asked what their sizing was like as far as fit. I was delighted and surprised that they offered to send me both a small AND a medium to try with the explanation, "try both...keep one...gift or giveaway the other!". Wow. So the small polo was pink - and it fit very well, but more of a fitted look, so snug against me. The medium fit well also, yet left more room around the waist and fell slightly lower past my waist than the small. Plus...one of the mediums was black and I think that's such a versatile color that I could pair with a million things I already own. So.. no brainer... I kept the black medium for myself! The polo fabric is nice. You can tell it's of a higher quality - it's not too thin which you often find with other polos from cheaper brands like Old Navy, Target, etc. I always have to wear a tank under some of my polos because the fabric is just too thin. The coast polo is not too thick either, so you wouldn't be hesitant to wear it in a Charleston summer. I also like that the collar is 'sturdy' in that it's not folding all weird where I have to constantly fix the corners or pull it down. Each polo has the COAST logo stitched on the front left - that adorable light blue crab. So cute! I'm so into beachy and nautical styles right now (living in Charleston has that effect on you), so this little crab is the perfect little detail! COAST sells more than just the polos of course - pants, button up shirts, visors, shorts...for men and women. So visit their website and check them out... the women's polos are on sale right now in certain colors for only $55! One of our fave beach past times - Bocce! So since I have extra polos, I'm going to pay it forward and give one away so that person can share the COAST love as well. Winner picks which one they want! To give you a better idea of how they fit, I'm usually a size 6 - sometimes 4 depending on the brand. Both the small and the medium fit me - I just kept the medium because it was slightly bigger and loser around the tummy area which is more comfortable for me. 1) Comment on this post with your first name, last initial, and where you're from - one entry. 2) Share a link to this giveaway on Twitter (mention @chsgirlblog so I get it too, and feel free to mention @COASTStyle too) - one entry. 3) Blog about this giveaway on your blog, must include a link back to this post. Then comment on this post with a link to your blog post - one entry. 4) Visit COAST Apparel on Facebook and 'Like' them - then comment on this post and let me know you did (girl scouts' honor ladies) - one entry. Deadline for all entries is MIDNIGHT eastern time next Wednesday, Dec. 15th. 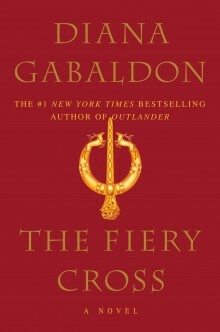 I'll randomly draw and announce a winner on the blog the following day on Thursday. Hooray for my very first giveaway!! Big thanks to COAST Apparel for giving me the opportunity to do this giveaway and own one of their shirts! love it. We are going from casual to business casual in January. Those polos look great! I really like how your necklace looks with it. 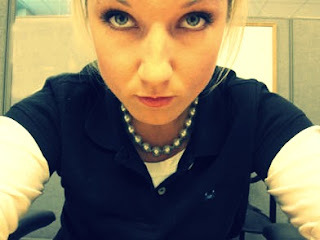 love those polos! so cute! You are so funny! I love this! I also "liked" Coast on Facebook! Cute for this chilly Charleston weather over a nice long sleeve shirt!! Love it! Well look at that... The pink one looks awfully close to the "color of the year 2011"! Haha! Found your blog through Simple Daisy! Very cute polos! Well aren't you a lucky girl! 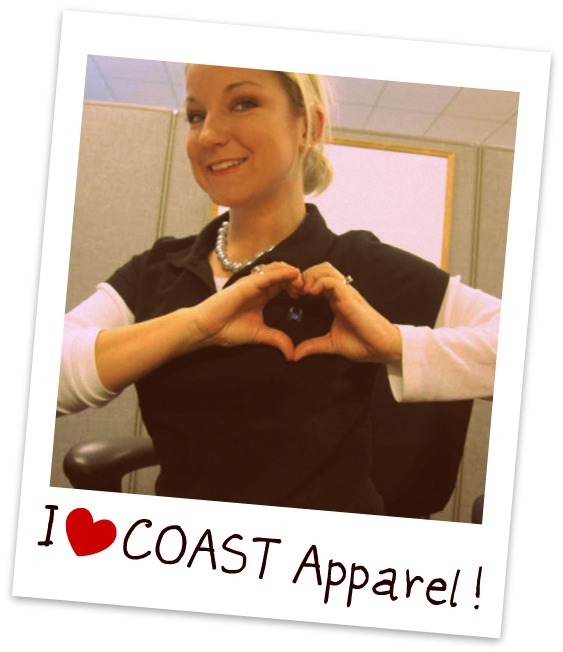 That care package from Coast Apparel looks just fabulous :) AND...that you are going to share! Sign me up!! I like COAST on Facebook too. LOVE the shirts! Melissa W. from Charleston, SC. Liked on facebook and will blog a post! I liked COAST on facebook as well! I'm liking Coast Apparal on FB! Send me the blue polo!! This is such a great giveaway and I love the pink one! It's perfect because I am a size small! I tweeted @rackoons and "liked" them on Facebook! Also, look forward to a blog post from me! That gets me up to 4 entries! Thank you! LOVE Coast! Thanks for hosting! Kelsy B. from Bloomington, IN. Also, I posted this on my blog and "liked" them on facebook. Link to my new blog . . . I got engaged at Folly Beach, so Charleston is a special place! AND I'm a follower of your adorable blog. AND I'm a "liker" of COAST on facebook!